The perfect blend of high and low density shock absorbing foams with a thin spongy foam liner for the premier bag glove available. Tough all leather cover with full 360 degree wraparound wrist strap for a firm, custom, extra wrist supporting fit. Satin nylon inside liner for moisture repelling training. 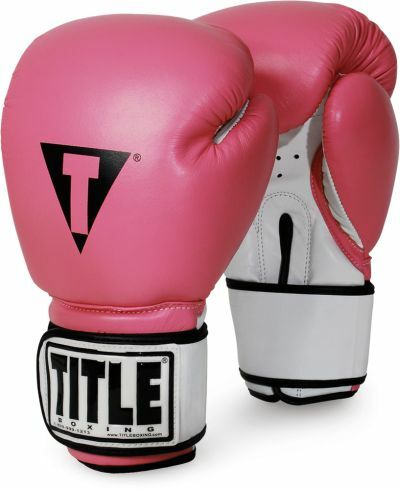 Excellent for all heavy bag, double end bag, punch mitts and aerobic workouts.